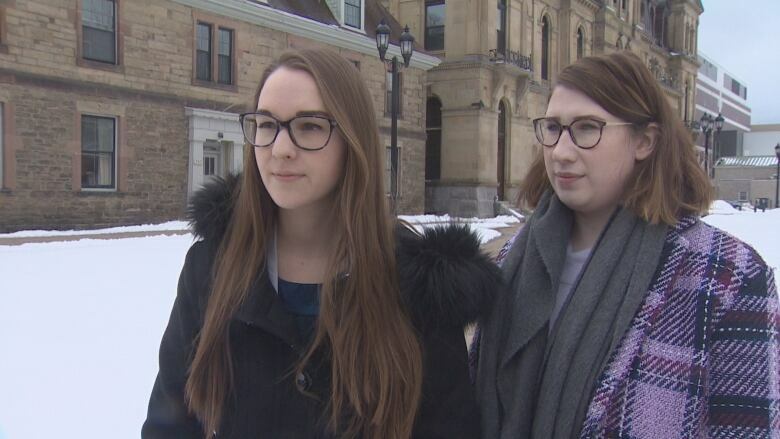 The New Brunswick Student Alliance and public universities say the Progressive Conservatives may have acted too quickly to replace tuition relief programs that seemed to be working. The Blaine Higgs government announced a new program Tuesday, replacing the free tuition and tuition relief for the middle class programs introduced by the Liberals in 2016 and 2017. The government also announced the revival of the tuition tax credit and the cancelling of the timely completion benefit, which it says didn't meet its objectives. 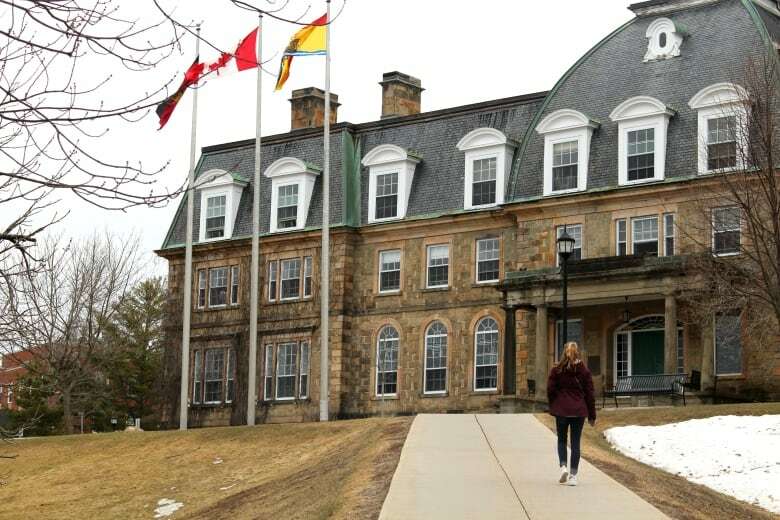 Students and universities say the changes drop the maximum a student can receive per year from $10,000 to $3,000 and may discourage New Brunswick students from getting degrees. The renewed tuition bursary will now be accessible to students attending private institutions, but there's no new money in the budget. The New Brunswick Student Alliance said this means the same amount of money is being divvied up among more students, to the detriment of the most vulnerable, potentially leaving them with more debt and no relief when they graduate. Brianna Workman, the chair of the alliance board and president of the St. Thomas University Students' Union, said the biggest concern is how the combination of changes will affect students. "On one hand, we are seeing a reduction to upfront assistance, which is really detrimental in and of itself, but at the same time we are seeing the cut of the only debt relief program available to New Brunswick students," Workman said. The province has argued it hasn't gotten rid of the tuition programs but simply changed them to make them accessible to more students. It says there is plenty of funding and no students will get left behind, but Workman said she's heard from lots of students who are unsure what they will get for financial aid in the coming year. She said that may affect whether they will be able to continue in school. "Students have chosen to come to university because that option was available," she said. Emily Blue, the association's executive director, said cancelling the timely completion benefit will also hurt graduating students. "Those students were expecting to get some debt relief after they graduate and they're not going to now," Blue said. Blue said the student alliance recognized there were problems with the program, since only 281 students accessed it last year at a cost of $3.3 million, but cancelling it was not the answer. She said the alliance suggested improvements, such as decreasing the debt cap from $32,000 to be more in line with the Canadian average. The University of New Brunswick shares some of the alliance's concerns. 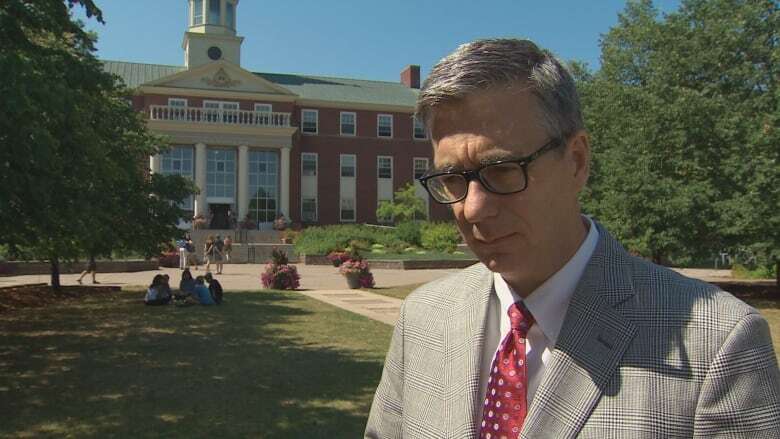 George MacLean, the vice-president academic, said 70 per cent of UNB students are from New Brunswick, and more than 2,000 of those are students who, until now, were taking advantage of tuition programs. MacLean said the reduction in the maximum amount a student can receive to $3,000 will affect some students' ability to attend university. Students who may not have pursued post-secondary education without access to these programs may have no choice but to drop out, he said. "We know some students are in that situation, and some of them are doing exceptionally well, and I worry they may not be able to continue in their program," he said. More than 2,000 UNB students currently benefit from either the free tuition program or the tuition relief for the middle class program. MacLean said UNB didn't know the tuition announcement was coming. The feedback UNB received from the province earlier this year was that the former programs were effective in encouraging students to attend university. "We do feel strongly that the free tuition program and the tuition relief program had a real affect on the bump that we've experienced over the last couple of years of students from N.B. coming to our programs." Blue also said the changes were made before research was complete. The Liberal programs for provincial student aid haven't been in place long enough for a full cohort to make it through to graduation. "I think that it's contrary to evidence-based policy to not allow that evidence to be developed." Despite government reassurances the review of the program will continue, Blue said the program is no longer the same, so the results will be different. Jeffery Carleton, spokesperson for St. Thomas University, said he believes more study was needed to understand how to best help students. Carleton said when the government asked the university for feedback on the free tuition program in January, it said there wasn't enough information to make definitive decisions. The university suggested government study the demographics of New Brunswick students over time to make a more informed policy decision. "We told the government it was beneficial certainly that students were receiving more upfront grants because they would graduate with less student loan debt than they had under previous financial aid programs," Carleton said. He said the university saw an increase in New Brunswick students over the past few years but couldn't say if that was because of the financial aid programs. "We believe there needs to be more study, more data in order to understand what are the best levers to help students as much as possible," he said. 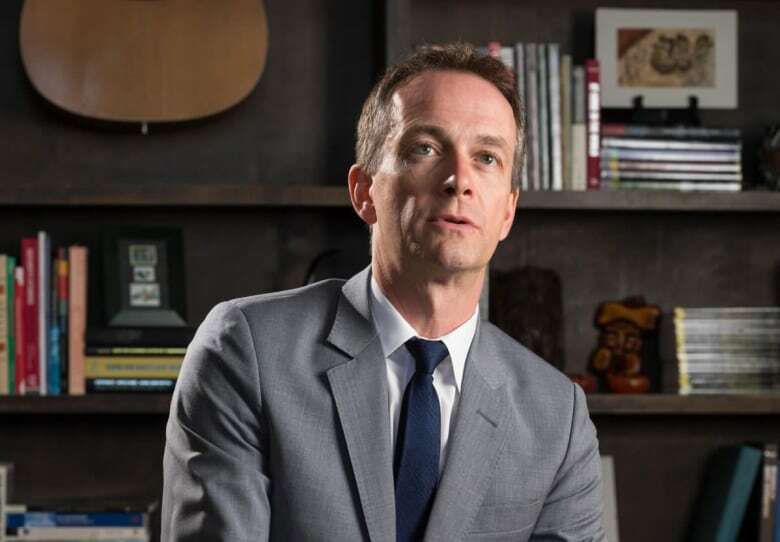 Still, Carleton said the university understands the challenge the province faces trying to maintain costly student assistance programs with limited resources, but he maintained study is necessary to see what type of program has the most impact. 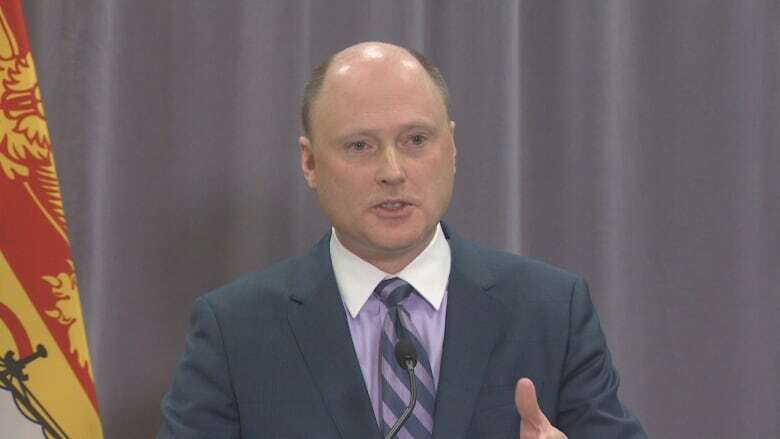 Carleton also said government could improve on how it explains the changes to students and parents as they make the big financial decisions about where to go to university or college, if at all. St. Thomas is known for having lots of first-generation students, and Carleton said it will be watching carefully over the next years to see how the new changes impact enrolment.